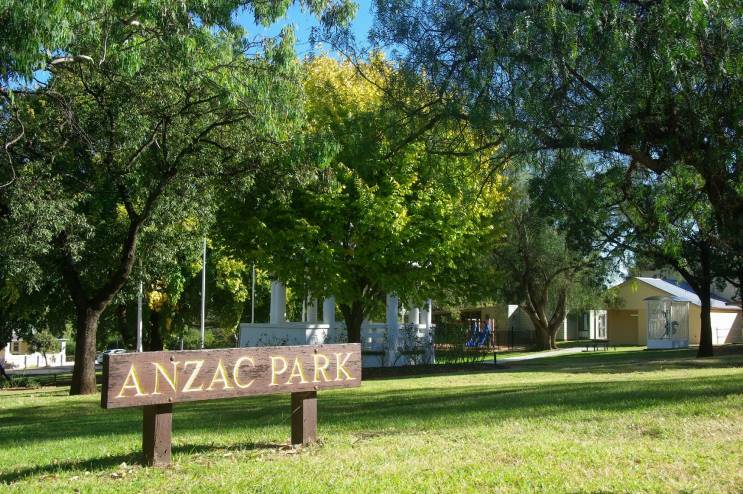 The Gulgong War Memorial located within ANZAC Park in the small rural town of Gulgong, NSW, Australia. 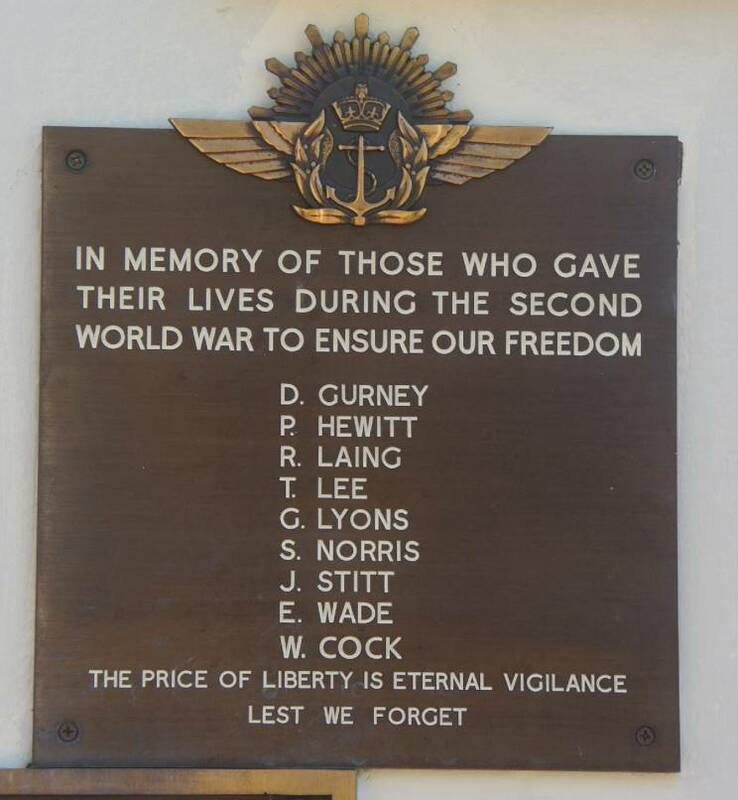 The main honour roll lists those from the town and surrounding area who served during the Great War and is testimony to the contribution and sacrifice that Gulgong, like so many other small communities, made during time of conflict. 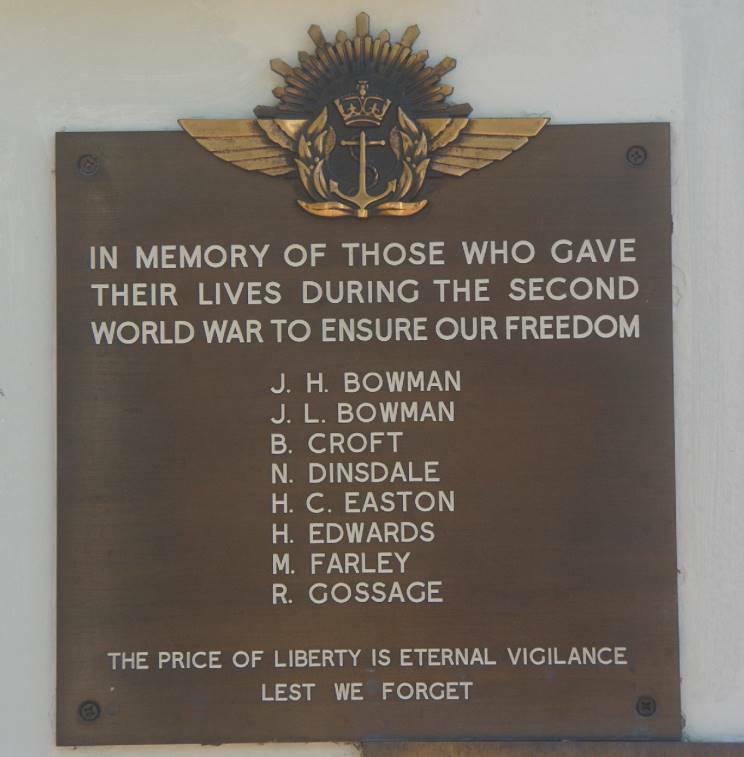 Additional plaques list those who served during WWII. 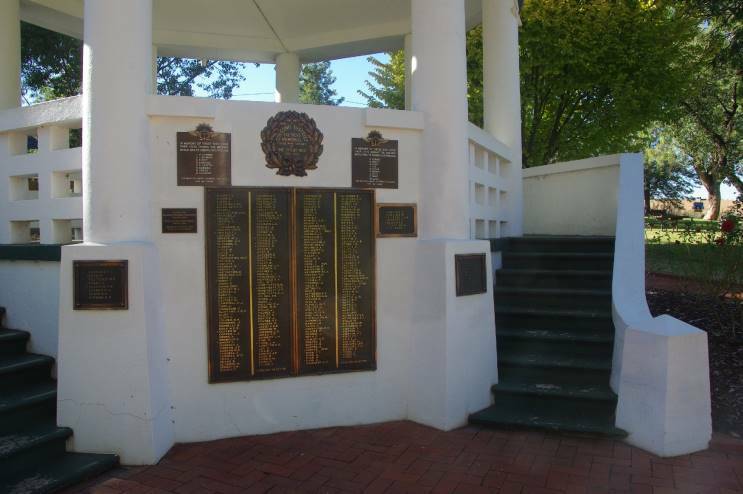 Plaques mounted to a gazebo listing the names of those who served. The World War II Roll of Honour. 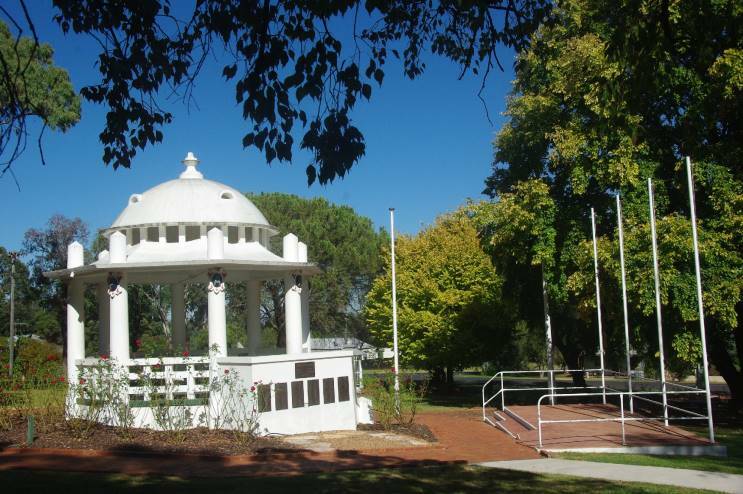 Overview of the Gulgong War Memorial.